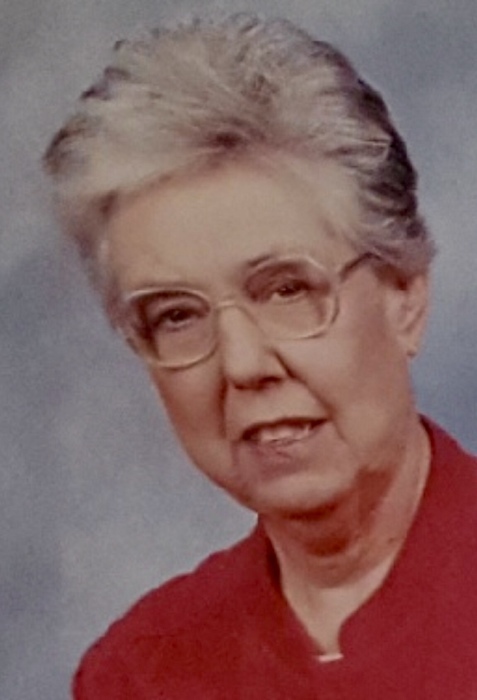 Evie Mae Carr, 77, Cayce Street, died at 2:00 p.m. Saturday, January 19, 2019, at Jennie Stuart Medical Center of natural causes. Services will be at 2 p.m. Wednesday at Flat Lick Cumberland Presbyterian Church with Rev. Nick Ashley officiating. Burial will be in Flat Lick Cemetery. Visitation will be from noon until the service hour Wednesday at the church. Lamb Funeral Home is in charge of arrangements. A native of Christian County, she was born September 14, 1941, the daughter of the late Richard and Vista R. Mathis Carr. She worked for Trace Industries. She was a member of Flat Lick Cumberland Presbyterian Church. In addition to her parents, she was preceded in death by her sister, Shelby Carr. Memorial contributions may be made to Flat Lick Cumberland Presbyterian Church, 9355 Lafayette Rd., Herndon, KY 42236.